I have received so many messages thanking me for my 3-tip post this week regarding “Healthy Revenge”. It makes me so happy to know that my words can help someone by providing them with a boost, a laugh, some motivation and direction or simply just the feeling that they aren’t alone in whatever struggle they are currently going through in their life. 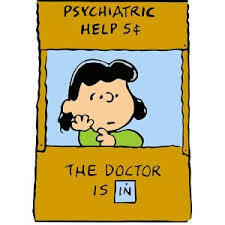 However, I am not a doctor, a therapist, a social worker, a nutritionist or dietitian. Nor am I “cool” according to a 9 year old’s definition of the term. I am just “some runner who likes ice cream”. Even if I was of some “higher authority”, it is so important for each individual person to listen to the advice and life changing tactics presented to them and then personalize the information and apply it to THEIR OWN LIVES. Where am I going with this exactly? I will explain. 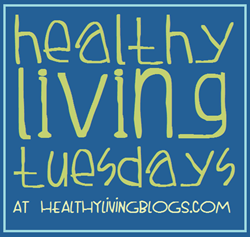 As a member of Healthy Living Blogs, I have the option of linking up to their monthly Healthy Living Tuesdays Blog Series. This topic caught my attention because so many people seek advice and encouragement through the internet. Myself included. 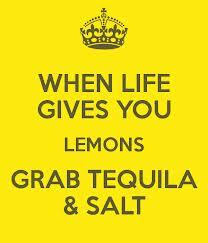 So, let’s say for example your life is currently throwing you some real lemons. Or, maybe you simply bought a giant bag of lemons from the produce market and don’t know what to do with them. Naturally, you decide to google-up some combination of the words, “what to do with lemons”. Are you following what I am saying yet? The internet is going to throw at you a ton of information. No one website or one person’s advice will work for everyone. You need to be able to sift through various websites, read and absorb the information and then figure out what will work for YOU. What works for you may not be exactly what works for someone else. FORMULATE YOUR OWN LIFE PLAN. Or lemon plan if you are sitting with a bag of lemons. 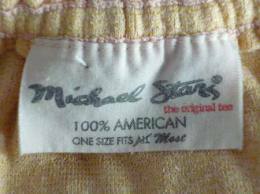 I have learned throughout many an internet search regarding several different life issues, one size does not fit all. While I was going through my divorce, of course I googled my heart out to find THE PLAN that would help me save my marriage. I assumed and hoped that there would be one very special website that would tell me an exact plan to follow to land me back at my “happily ever after”. DYE YOUR HAIR! 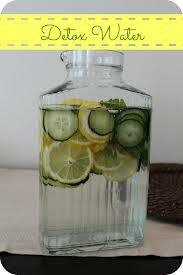 LOSE SOME WEIGHT! UPDATE YOUR APPEARANCE TO WOW YOUR SPOUSE! I was already blonde, already thin and already shopped at Saks for my clothes thank you very much. So that wasn’t going to work. And boy was it a good thing my self-esteem was still high enough to know I did not need to lose weight for my spouse to like me. Honestly, advice like this could have caused a real case of disordered eating. And, while on the topic of disordered eating, let’s discuss all of the websites that provide online calculators to help you determine your “ideal weight”. 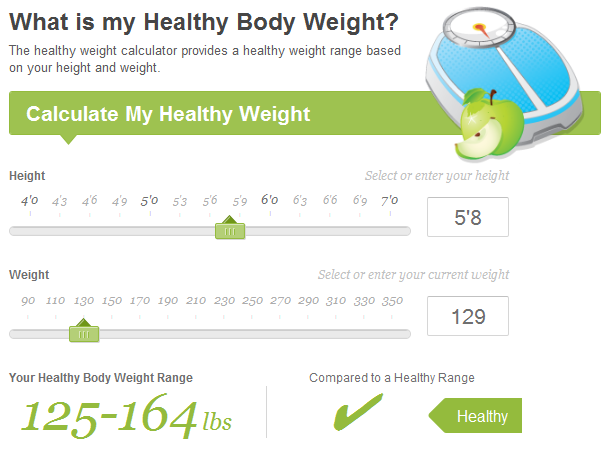 By entering one’s height and weight into a calculator, you are given your “healthy ideal weight range”. Hmm. OK so I am 5 ‘ 4″ inches which means, according to various website charts and information, I should weigh somewhere between 108- 145 pounds to be considered “healthy”. If my weight drops to the low end of what is considered the “healthy range”, I DO NOT GET MY PERIOD. Yep. Already went through amenorrhea in my early 20’s and it took a long time to figure out why when the charts were all indicating I was at a healthy weight for my height. Then there was my case of Shingles at the age of 30. That was a real fun experience. Of course I googled it up and just about every website told me to take it easy and not exercise at all. I also read about the high chance of depression while suffering from the Shingles virus. Is it any wonder people were depressed? They were told not to move themselves for weeks or even months. Well, I knew for myself that if I did not keep up with at least walking each day that I felt up to it, I would certainly fall into some form of Shingles depression which could not be good at all for myself, my son or for my recovery from the virus. So, walk I did. Even if it was only at a speed of 2.0, keeping my routine up as best as possible kept my mood, spirit and emotional well being in tact. But again, this is what I knew would work best FOR ME. And while I like a nice walk, we all know I love to run. 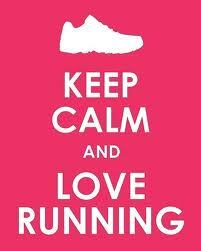 So naturally I have perused the sites looking for advice regarding running, fueling and training. 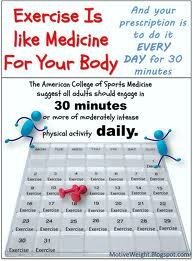 Many sites provide wonderful information regarding recommendations for training plans and meal plans. But the keyword here is RECOMMENDATIONS. I pick and choose the from the recommendations rather than live by them. There are so many different training plans for races. BUT, I know that I do not like to strictly follow any type of plan. I prefer to wake up each morning and see how I feel AND THAT determines my true training for the day. And while I certainly love to learn about different fueling and meal ideas, I am not about to drink a green smoothie in place of my morning bowl of oatmeal if I am not in the mood for it. I prefer to chew my food rather than drink it. But that is just me. There are several websites and blogs that I love to read and stay current with, but no one site is my bible. I take bits and pieces of information from various sites and formulate my own plan. So while you drink your green monster smoothie, may I join you with my bowl of oatmeal? 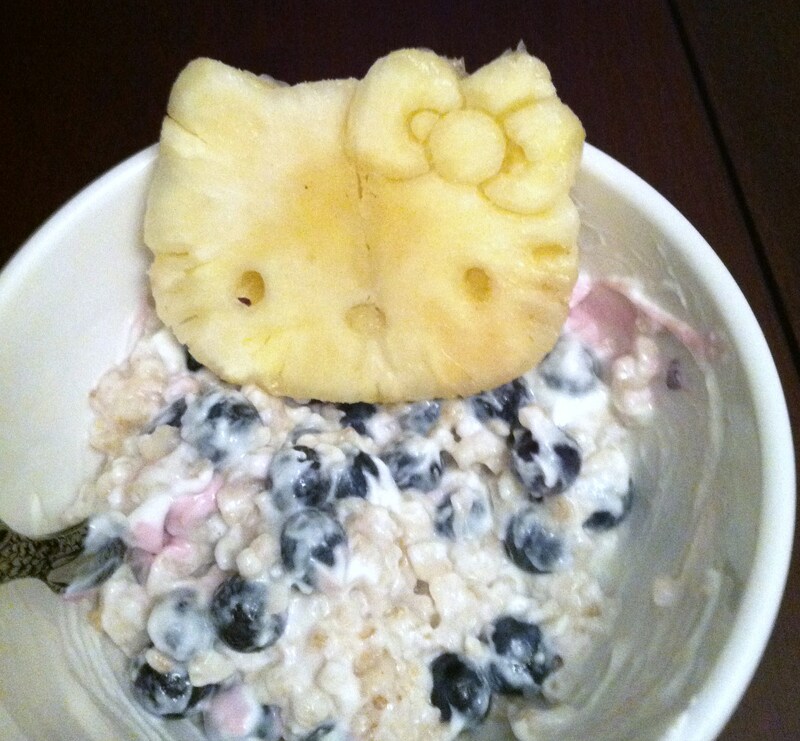 Just don’t ask for a piece of my pineapple Hello Kitty. We all know I am rather selfish when it comes to my food. Hmm. I should probably google to find some helpful tactics regarding “learning to share”.